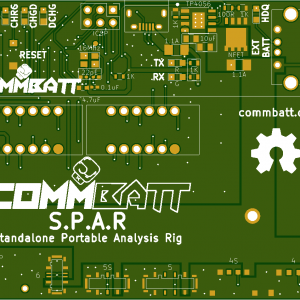 This is an Assembly Fee for the CommBatt S.P.A.R PCB. Do not purchase this service by itself. 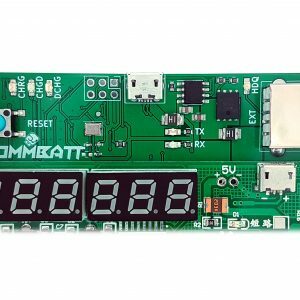 Assembly of S.P.A.R PCB may take up to 7 days.